We invite you to consider becoming an investment partner in our efforts to build brands that build communities. While no investment can guarantee a profitable return, our unique publishing and e-commerce platforms are slated to generate millions in annual revenues over the next five years. In addition, our broad range of digital publication brands offer optimum operating leverage and viable growth opportunities for T-ZINE MEDIA. 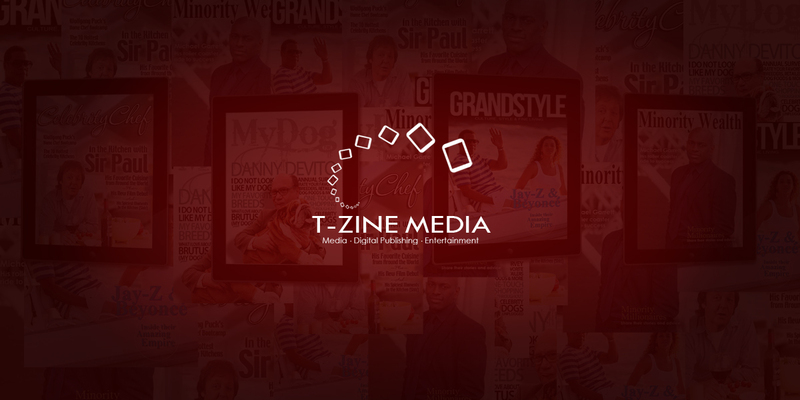 Joining T-ZINE MEDIA as an investment partner is an important decision. If you are interested in learning more about becoming an investment partner, contact Mr. Kim Malcolm at 201.638.0994 and k.malcolm@tzinemedia.com.